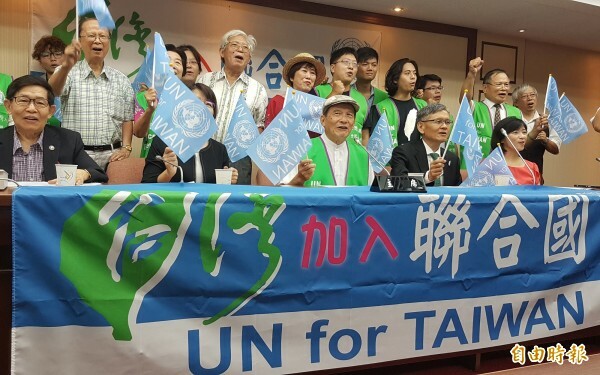 For the past 25 years, Taiwan has been knocking on the door of the UN, seeking participation and a seat in the world body. As part of the world, the 23 million people of Taiwan have been unjustly excluded since 1971. The Republic of China (ROC) was an UN founding member in 1945, the Chinese Nationalist (KMT) regime was defeated by the Communists in China's Civil War in 1949 and exiled to Taiwan, but continued to hold the seat of ROC in the UN. Resolution 2758 of 1971 assigned the seat to the People's Republic of China (PRC) and expelled "the representatives of Chiang Kai-shek from the place which they unlawfully occupy at the United Nations". But it did not grant PRC the right to represent the people of Taiwan, nor does it recognize the PRC's claim over Taiwan. In fact, Resolution 2758 did not even mention "Taiwan", hence the PRC shall not invoke it to block Taiwan's participation and representation in the UN. Since the founding of the PRC in October 1949, it has never ruled Taiwan for a single day. Whereas the PRC has attempted use of force against Taiwan in violation of the UN Charter, its aggression was rebuffed, as Taiwan maintains robust self-defense capabilities. Despite the PRC's false claim that Taiwan is a renegade province that "must be united with the Mainland by force if necessary", the 23 million people of Taiwan value their freedom and democratic system and reject Communist China's authoritarian regime. In 2016, Taiwan ranks 33rd in the Democracy Index by the Economists, while China ranks far behind at 136th. Indeed, Taiwan thrives in democracy, economic prosperity, respect for human rights and civil liberty as an independent sovereign state. The people of Taiwan have expressed a strong desire for active and equal participation in the international community. 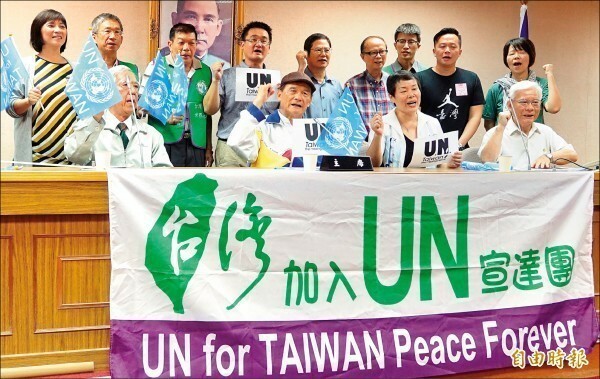 Taiwan's recent polls indicated as many as 84.8% of those surveyed support Taiwan's bid to join the UN. Their voice is loud and clear. To deny and exclude the participation and representation of Taiwan's 23 million people is in direct contravention of the UN Charter. Taiwan is the 5th largest economy in Asia, ranks 15th in the world by the Global Competitiveness Report of World Economic Forum, and ranks 18th in the world by GDP. Taiwan is willing and able to give and help - its people and government have provided relief to Afghan refugees, earthquake victims in Iran, Turkey and other countries, and assisted AIDS prevention to Africa, and have contributed over US$ 6 billion to international health, benefiting more than 80 nations since 1996. Taiwan can be a valuable and proactive member of the UNDP, assisting the economic development of the developing nations. 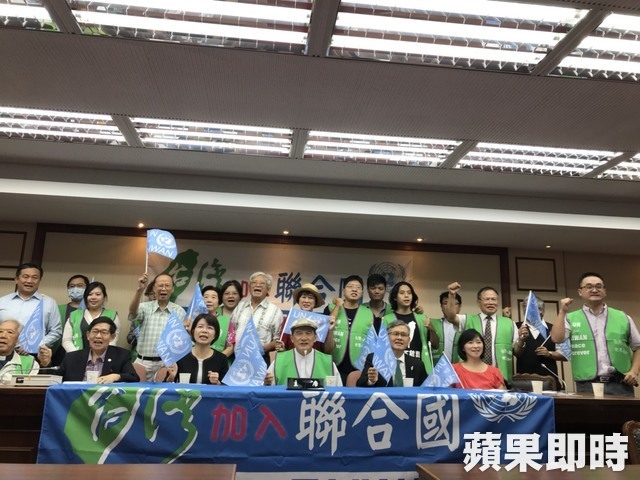 Taiwan's participation and representation in the UN will facilitate Taiwan’s cross-strait dialogue, promote stability and peace between Taiwan and China. No nation should be allowed to restrict and abridge the 23 million people's right of participation in the international community. Bringing Taiwan into the UN system will also help strengthen peace and stability in the entire Asia-Pacific region and make the UN better represented. 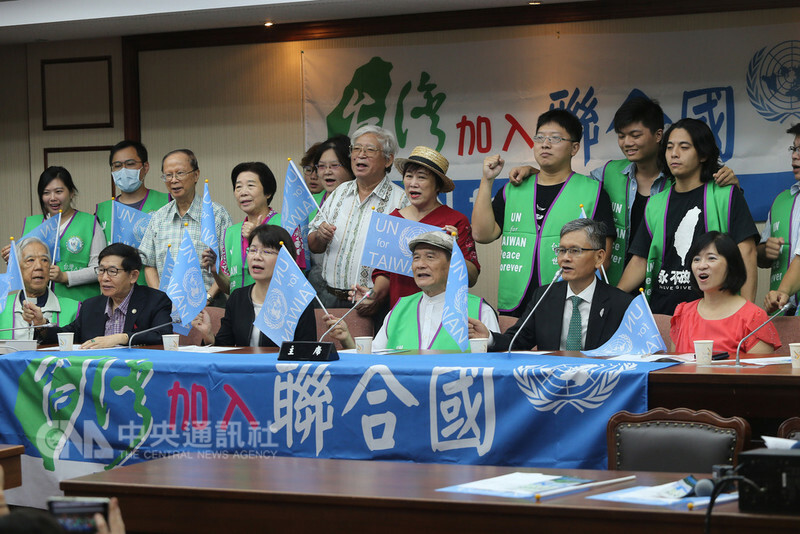 It is time the UN welcomes and opens its door to the 23 million people of Taiwan. May God bless our world full of justice, peace, and security!